Office Hours: Monday 9 a.m. - 11 a.m.
Tuesday and Thursday 9 a.m. - 3 p.m.
Election information can be found at www.michigan.gov/vote. please stop at the Clerk's office or call 616-636-5332. 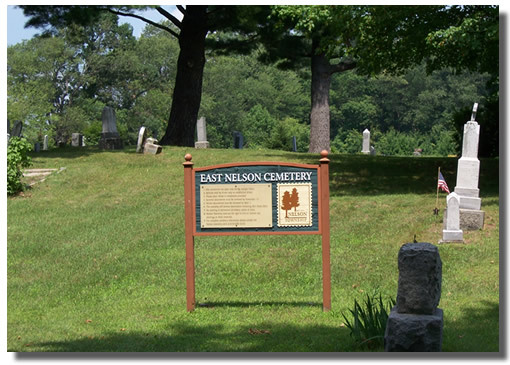 Nelson Township is responsible for two cemeteries within its boundaries. East Nelson Cemetery which is located on 18 Mile Road between Pine Lake Avenue and Tisdel Avenue and Punches Cemetery located on Ritchie Avenue between 18 and 19 Mile Road. 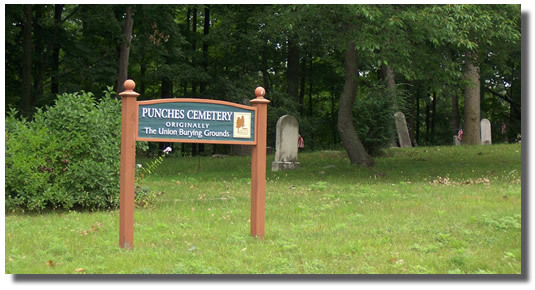 The Township board has purchased permanent grave markers for all veterans who rest in our cemeteries. Each commemorative marker includes the war, conflict or branch of service they served. If you know of a veteran missing a permanent marker contact the township office at 616-636-5332 or email clerk@nelsontownship.org so we can properly honor the veteran with the correct commemorative marker.